Balance Ultimate Body Performance is one of the most well-known and longest established sports nutrition brands in Australia and New Zealand. The company, in its current format, began in July 1984, when New Zealand Food Technologist, Michael Thompson, bought Balance Health and Fitness, a small business that had been established in Australia in 1967 by two body builders. Balance sports nutrition and Balance supplements are developed through the company's Nutritional Advisory Board, which is made up of a variety of food, fitness and body experts, including elite-level sportspeople and teams, personal trainers, nutritionists, dietitians, pharmacists and scientists. The board members offer a diverse wealth of experience from a range of fields. 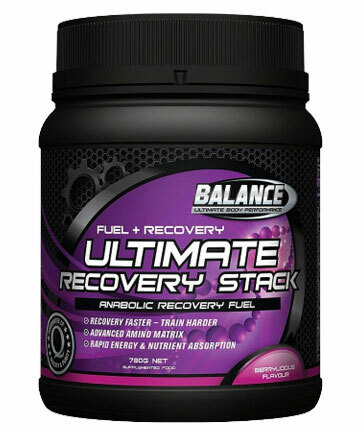 There is an extensive range of Balance products, and they are categorised according to function: Fuel, Recovery, Lean and Mass. Balance supplements focus on containing as few ingredients as possible. By leaving out any complicating factors, they help to maximise the power and efficiency of the ingredient concerned. 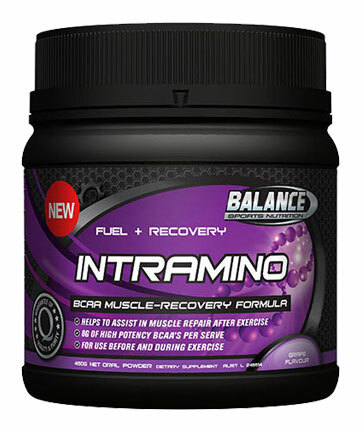 Some of their products are actually single-ingredient, such as 100% Micronised Creatine, which helps with muscle strength, power and recovery; 100% Beta Alanine, which improves muscular performance, and helps to delay both fatigue and lactate threshold; 100% Colostrum, which assists immunity and muscle growth; 100% Glutamine, which reduces muscle soreness, boosts peak torque or muscle power and enhances glycogen replenishment; and Balance WPI Protein, which is a highly bioavailable protein source. Pre-workout supplements maximise the availability of ergogenic amino acids, assist in delaying catabolism and boost energy. Post-workout supplements are designed to be consumed within thirty minutes following intense activity, and help the body to recover quickly. Fuel and Recovery products are available in a range of forms, from Balance Performance Greens to Balance Protein 100% Whey. Whether you want to sculpt your physique whilst staying lean, add mass, or improve endurance, Balance sports nutrition can offer a product to suit your particular set of circumstances. 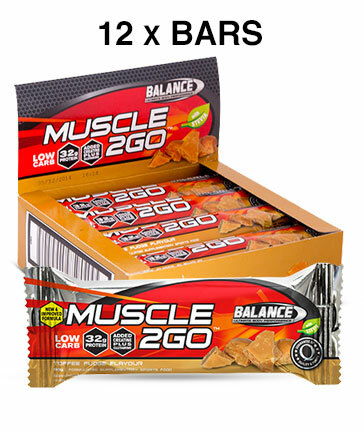 Lean products include Balance Carnitine and Balance Ultra Ripped Protein, while mass products contain a range of ingredients, from Balance Massive protein, to tribulus terrestris, and creatine supplements. The Balance Physique line is designed especially for women working towards a lean, toned body.